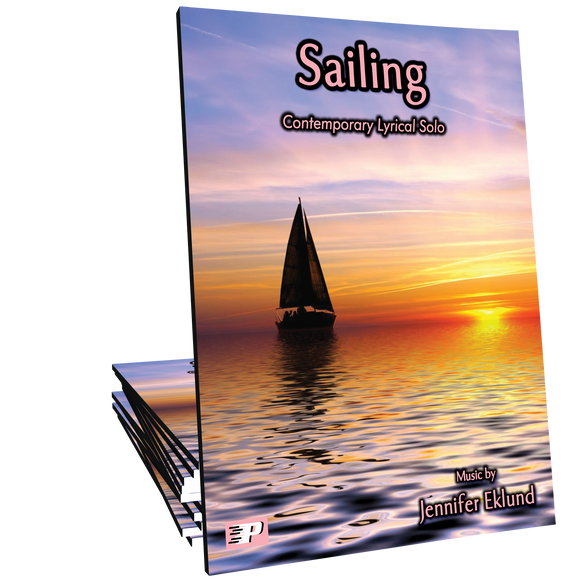 Sailing is an uplifting contemporary lyrical solo for intermediates that is also part of the New Horizons Songbook. 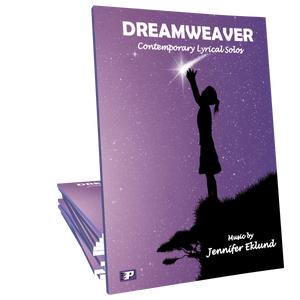 Music by Jennifer Eklund. LOVE this piece!! Shared it with one of my students who selected and performed it in our recital this year. Can't wait for more of my students to learn it too. I just had my 18 year old early intermediate students perform this at our recital yesterday. The audience loved it and many students requested if for themselves. 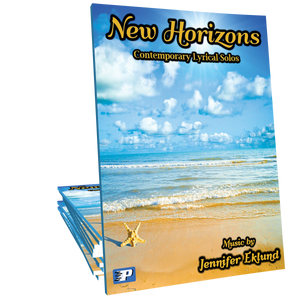 It is beautiful very smooth piece that focuses on phrases and expression. My student is a very fast learner and she learned it in a week. She truly loves the feeling of playing. One of my favourites as well.